The belief that honest debtors should be given an opportunity for a “fresh start” is a guiding principle of the Simpson Law Firm --- one that has helped hundreds of clients over the years retain their dignity and productivity in the face of crushing debt. For over two decades, Andrew Simpson, Esq. has been assisting families, couples, homeowners and business owners responsibly use the bankruptcy process to regain their financial footing and protect their legal rights. 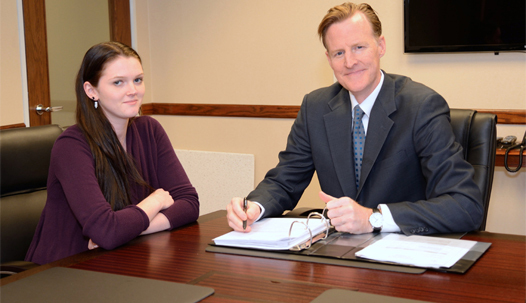 Clients consult the Simpson Law Firm when their debt load has become unmanageable. In some cases, it's a job loss. In others, it’s a financially-draining divorce. In some instances, it's an unanticipated illness or injury that results in overwhelming medical bills. Many call because they have incurred high-interest credit card debt that never seems to stop growing as interest compounds. Families call when they can't pay high-interest mortgages on homes that are worth less than what they owe on them. Business owners contact us when their companies are faltering and vendors are threatening or filing lawsuits. Some are concerned about security clearances. Some are worried about taxes. Some want to reorganize while others want a fresh start. All want guidance. Andrew Simpson, Esq. has been shepherding individuals and businesses through the debt reorganization and debt liquidation process for over 24 years. He does so by offering prompt, professional and sympathetic counsel to those in distress. In many cases, assistance comes in the form of timely bankruptcy filings. In other cases, bankruptcy is avoided through structured settlements or sensible compromises. Mr. Simpson has served as a special counsel for Chapter 7 Interim Trustees in bankruptcy cases in the United States Bankruptcy Court for the Eastern District of Virginia (Alexandria Division). He has been engaged as local counsel for out-of-state bankruptcy law firms involved in complex bankruptcies, including such as major airline bankruptcy filings. 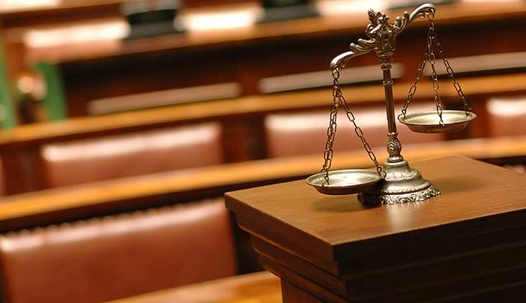 Mr. Simpson regularly provides counsel to non-bankruptcy lawyers that specialize in other areas of the law, such as divorce or real estate law, when they need guidance about bankruptcy laws. Whether discussing the likelihood of a “domestic support obligation” finding for a divorcing spouse or the evidentiary ramifications of a bankruptcy filing for a personal injury victim’s upcoming jury trial, Mr. Simpson has a comprehensive understanding of the interplay between multiple areas of law and the bankruptcy when these spheres of law converge. 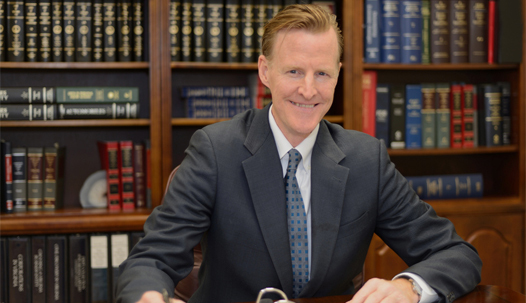 Having worked on criminal restitution orders, trust and estate planning issues, and equitable distribution cases, Mr. Simpson is familiar with how all of these matters can be impacted by the bankruptcy process. While Mr. Simpson has extensive experience representing clients needing relief under Chapters 7, 11 and 13 of the Bankruptcy Code, he also represents creditors who need help securing collateral or protecting rights jeopardized by the bankruptcy process. By filing appropriate proofs of claim, motions for relief from stay, Section 523 and/or Section 727 complaints, Mr. Simpson has helped creditors, small and large, achieve reasonable objectives. Whether you need to stop a foreclosure, stop a garnishment, stop an eviction, secure collateral, or protect a car from repossession, the Simpson Law Firm provides prompt one-on-one service. We take the time to listen to your concerns, allay fears where possible, and discuss desired short-term and long-term goals. If bankruptcy is the best choice, we can tailor our services and fees to meet your objectives.